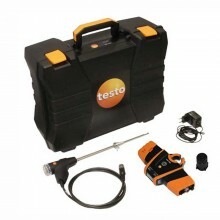 Includes: Testo 310 Flue Gas Analyser, Probe with 180mm Cone, Silicon Hose, 10 x Particle Filters & Hard Transport Case. 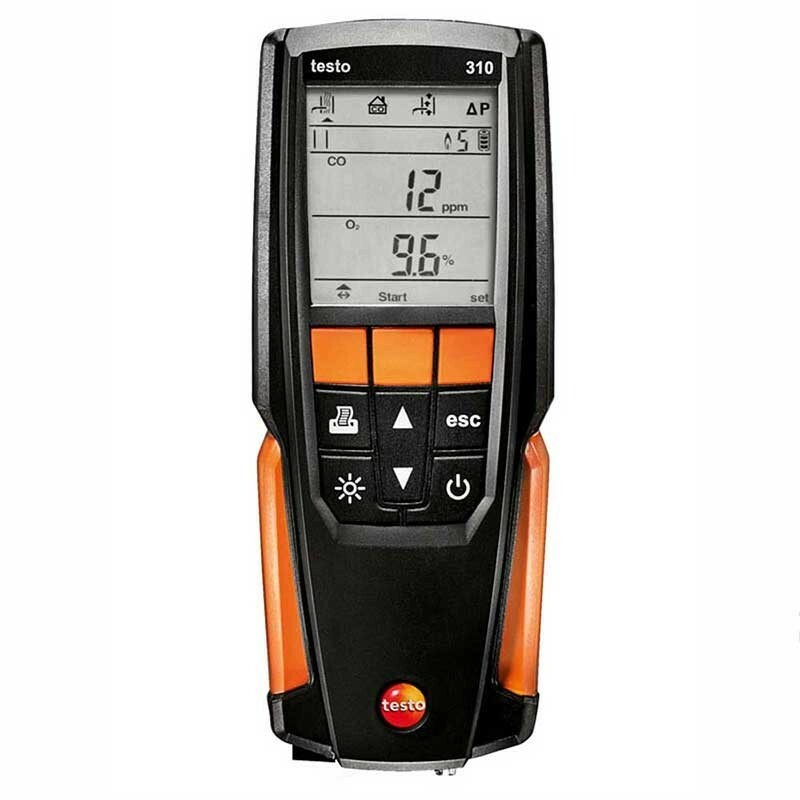 The Testo 310 Flue Gas Analyser combines simple functions with a high level of measurement accuracy, and is perfect for all basic measurements on heating systems. 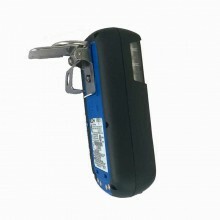 Long battery lifetimes of up to 10 hours guarantee high availability. 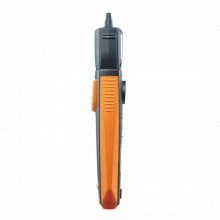 It’s easy handling and compact design make the Testo 310 a robust tool for daily work - even when things get rough. 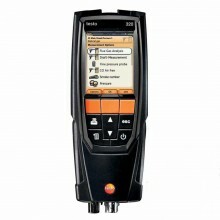 The Testo 310 stands out thanks to its easy handling and menu-guided security. 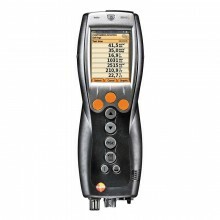 You can read off the measurement values confidently and conveniently from the well-lit display, even in bad light conditions. The fuels are stored not just as numbers, but are each described. 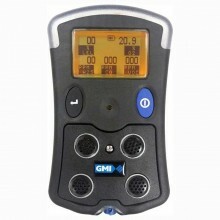 At the top edge of the clear display, the symbols for the different measurement menus are always in view. 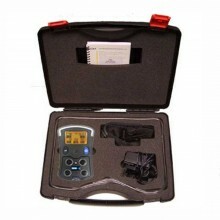 Direct O2, CO, flue gas and ambient temperature measurements. 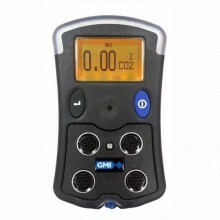 Integrated measurement menu for flue gas, draft, CO ambient air and pressure. 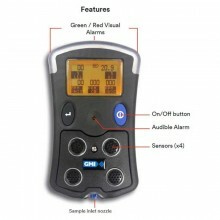 Quick sensor zero in only 30 seconds. 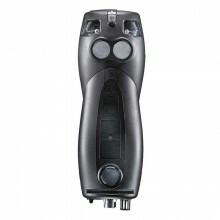 Large, backlit digital display, rechargeable lithium battery with up to 10 hours life. 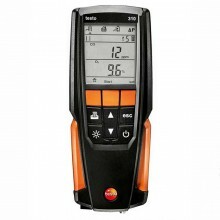 Measuring range -20 to +100 °C. 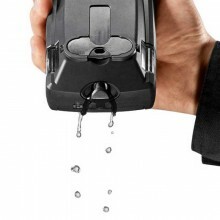 Reaction time < 50 s.
Measuring range 0 to +400 °C. ±1.5 % of mv (> 100 °C). 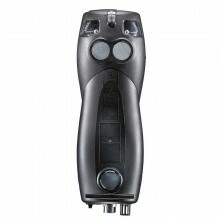 Measuring range 0 to 21 Vol.%. 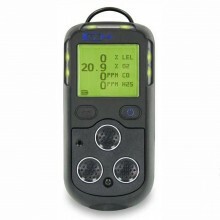 Reaction time t₉₀ 30 s.
Measuring range -20 to +20 hPa. ±1.5 % of mv (Remaining Range). Measuring range 0 to 120 %. 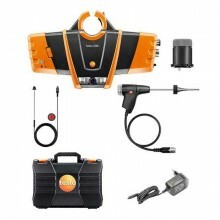 Measuring range 0 to 99.9 %. Measuring range 0 to CO₂ max (Display range). Reaction time t₉₀ < 40 s.
Measuring range -40 to +40 hPa. 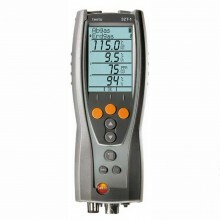 Measuring range 0 to 4000 ppm. ±10 % of mv (2001 to 4000 ppm). Reaction time t₉₀ 60 s.
Dimensions 201 x 83 x 44 mm. Operating temperature -5 to +45 °C. Display function Backlit 2-line display. 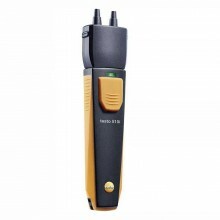 Power supply Battery: 1500 mAh, mains unit 5V/1A. 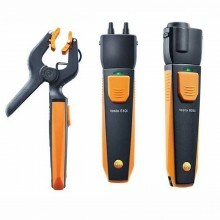 Storage temperature -20 to +50 °C. 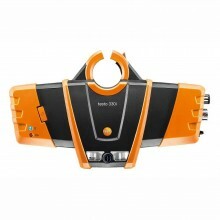 Weight (with probe) Approx. 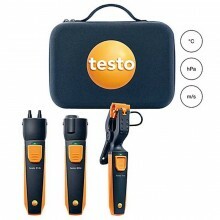 700 g.
Testo 310 warranty 2 years. 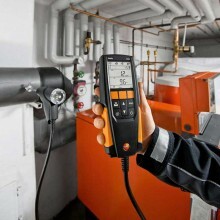 PDF Specifications of the Testo 310 Flue Gas Analyser.